AYYYEEEE SO it's my favorite time of year ya'll... whey IT'S HALLOWEEN. 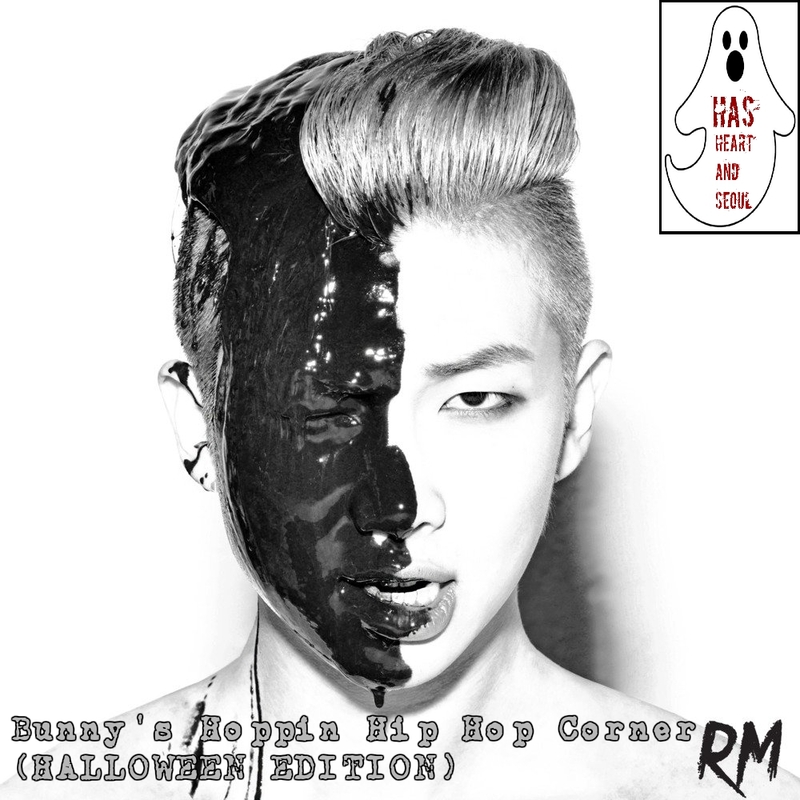 You may see that we here at HAS are doing a Halloween theme the last two weeks of Halloween, but I decided to throw in a Hip Hop Corner and talk about some scary Idol rappers. I feel like they don't get enough credit for how good they are. It's just SCARY how talented some of these rappers are. 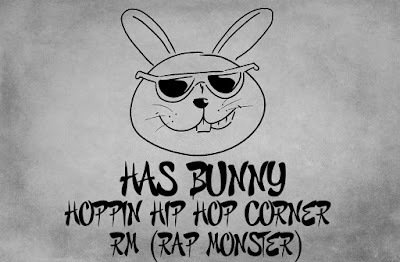 On this weeks is RAP MONSTER. So we all know Rap Monster I mean who doesn't Love BTS. Crazy talent all of them have. 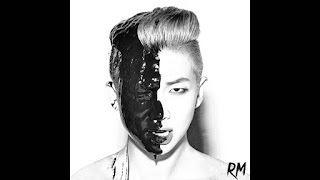 I have always had a bias for Rap Monster from the start of my BTS trash days. Even though my sug sug wrecks me sometimes. He's the devil really. 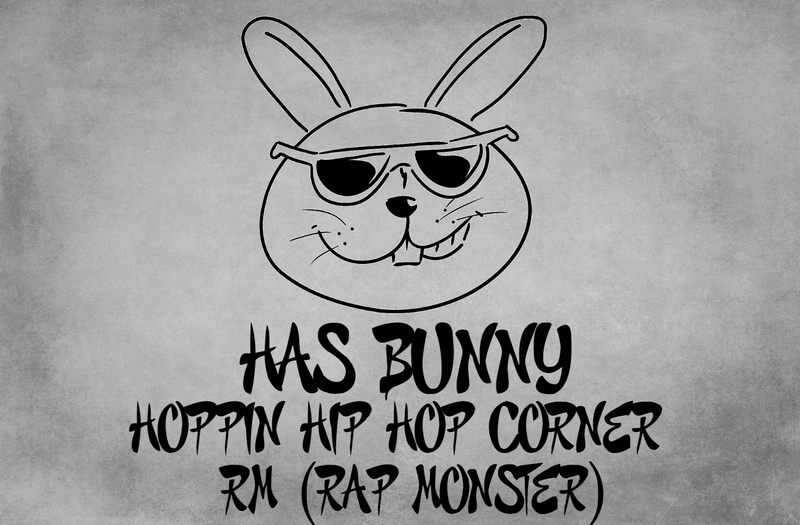 ANYWAY ... this is about rap monster. Being the leader of BTS has to be hard especially when you have SO MUCH talent in one group. He doesn't let that get to him though. He has shown he's worth something by having so many good solos. This video ^^^ is just creepy all around. HOW DOES HE EVEN DO THAT. Okay so this last one isn't a single, BUT I love this song like so much and it shows all of their talents. You can't talk about Rap Mon and not talk about Sugar though. BOTH OF THEM EQUALLY ARE SCARY put them together... murder of all the hearts. Both of these gentleman were underground rappers before being picked for BTS. Some people (B-Free) may say that they sold themselves out. I personally don't feel that way I think that both of them good for BTS and complete the group. But both of them have had some CRAZY singles outside of BTS proving that they could do it on their own without them. I don't think Suga (Agust D) has to prove anything. Just because HATERS are Haters doesn't mean they don't have the talent. 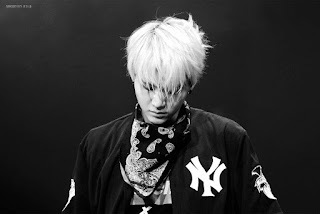 What Rap Monster lacks Suga balances it so why fix something that isn't broke. Let Suga do what he's good at and that's rap. Who's gonna be next? SO MANY IDOLS SO FEW DAYS!!! !